I found this book in a little second-hand bookstore in Avignon (France) while we were on holiday and I immediately started reading it. I read and read and read, every chance I got. The 8 hours we spent driving home, I settled in on the back seat with a pillow and a blanket and I read some more. Eventually, I ended up halfway through the book by the time we got home. My copy was already starting to fall apart. And then I made the mistake of starting to watch the tv series. I had been telling my husband about what I was reading and convinced him to watch the show with me. Looking back it was the worst thing I could have possibly done. The tv series is great, very very very entertaining and we flew through it. Unfortunately, I didn’t manage to keep up the same pace with my reading and I soon fell behind. I hate reading a book when I already know what’s going to happen. I really liked Claire, because she’s very outspoken (I mean, she just can’t help herself). She curses and speaks her mind and the men just don’t know what to think of her. This leads to a lot of awkward situations. It showed the gap in time and all that had changed since perfectly. Claire is a strong woman, hardened by what she has seen during her time as a nurse in the war. I have to admit, the constant struggle of Frank or Jamie started to get on my nerves after a while. So let’s talk about Jamie. The way this book is written means you can’t help but fall for him but I won’t pretend like he’s my dream man. He’s interesting (and tv show Jamie is handsome as hell) but he’s also arrogant and mean sometimes. There’s also the fact that he lives in another time where women are looked down upon and although he loves Claire, he has been raised in this way and the people around him expect him to act a certain way towards her. Those were the moments that made me cringe the most. 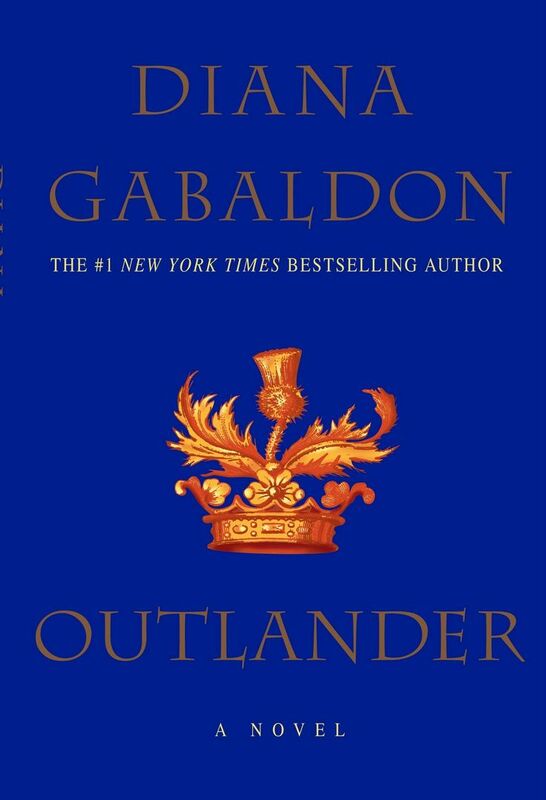 A woman’s word didn’t count back then and Diana Gabaldon doesn’t make you forget that. It makes it an honest book. So yes, I liked it a lot but I’m convinced I would have given it five stars if I hadn’t started watching the tv show.